Dog bed is the most important place in your pup's life. Sometimes they also need a bit of laziness, a good night's sleep, or a place to relax where they can comfortably watch their owners and guard their safety. A comfortable bedding from Bowl&Bone Republic will allow your pet enjoy their downtime while complimenting the interior of your home. We make sure our beds combine comfort, functionality, and design. Your dog's relaxation will take on a new dimension with a Bowl&Bone Republic bed. Dog bowl is a special item your pup is strongly attached to. Bowl&Bone Republic offers you and your four-pawed friend elegant dog bowl to enhance the design of your home and create a cosy space at meal time. 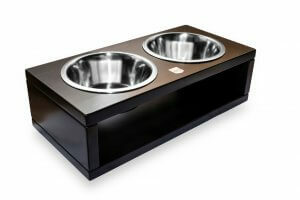 We designed our bowls to meet the expectations of the most demanding dogs and their owners. They are hand made from natural wood, therefore each and every item is one of a kind. Are low temperatures and bad weather not allowing your dog to take walks? When it starts getting cold outside your dog needs extra protection. That's why we created the Bowl&Bone Republic collection of dog clothes. Our sweaters, hoodies, and jackets do not restrict their movement and their stylish cuts are made from the highest quality materials. Your dog will love being active outdoors with the Bowl&Bone Republic apparel. We realise that the safety of your pup is of the utmost importance to you. That's why we designed dog harness that give your friend comfort and you full control during walks. The design, maintained in the spirit of modern trends, makes our harness not only practical, but stylish as well. Excellently cut, they do not inhibit movement, allowing your four-legged friend to discover the world without any obstructions. Pups love to actively spend their day in harness with the Bowl&Bone Republic emblem. Every canine loves to play whether they are an energetic puppy or an adult dog. 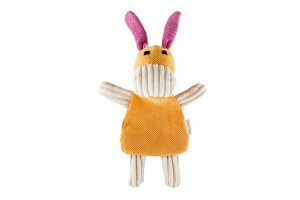 Our every dog toy bring happiness to pets and their owners. 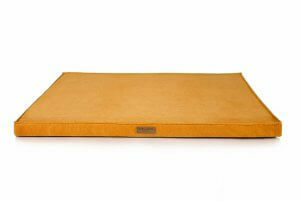 Diverse textures and shapes in varying colour tones will stimulate your dog's senses. After all, happy playtime is extremely significant to your dog's health and development. It exercises his alertness, fights stress, and repels boredom. Even an adult animal will awaken his eternal puppy at the sight of Bowl&Bowl Republic dog toy! When it starts to get chilly outside your pup will gladly warm up in a stylish Bowl&Bone Republic dog blanket. 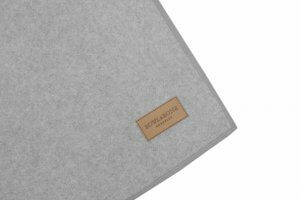 Soft to the touch - the dog blanket will not only guarantee warmth inside the home, but also work really well during car trips allowing your dog to enjoy blissful laziness regardless of the cold and the season. 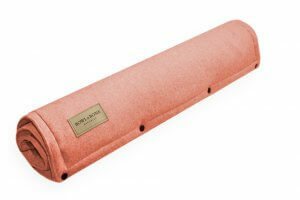 We make our blankets from a high quality fleece, they are pleasant to the touch and quick-drying. Your dog definitely likes to have an alternative – he has a couple of favorite areas where he rests during the day. 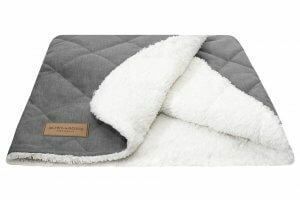 The stylish dog mat from Bowl&Bone Republic is every pup's must-have. 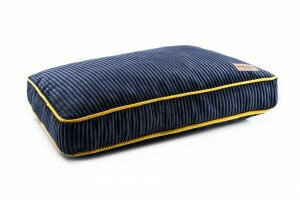 Comfortable and light, it flawlessly matches any home, it also ensures your dog's convenience while travelling. 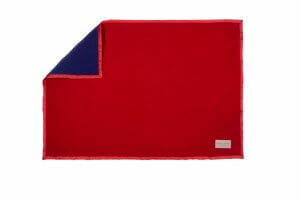 Dog mat will work ideally indoors as well as outdoors – on the terrace, balcony, or in the garden. Older dogs who experience discomfort due to joint pain will appreciate the high quality filling of the Bowl&Bone Republic dog mats. 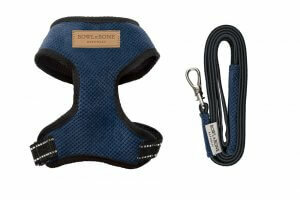 If you love spoiling your dog and taking care of every detail of his layette, you've come to the right place. 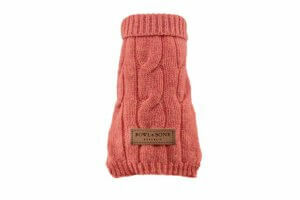 Bowl&Bone Republic offers fashionable dog accessories that will satisfy even the most demanding dogs. All our products are designed with love to animals – they are not only extremely practical, but also unusually stylish. 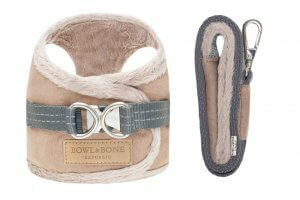 Dog accessories by Bowl&Bone Republic will allow you and your pet to celebrate each day, even during an ordinary walk. They will turn any activity with your pooch into an extremely comfortable adventure. 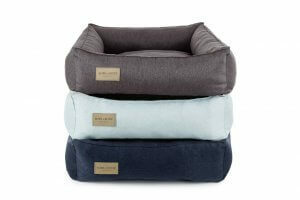 Bowl&Bone Republic dog cushion bed is a great alternative to a dog’s regular bedding. They are soft and pleasant to the touch, and their shape allows dogs to enjoy comfort in any position they feel like getting into. 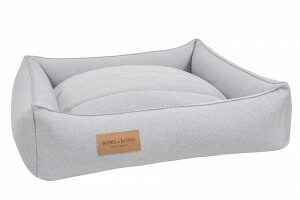 Your pup will feel very special when he delightfully sinks into the cushion, at the same time being able to guard his surroundings and staying ready to cheerfully welcome his owners or crazy playtime. Bowl&Bone Republic cushions are inspired by modern design. Don't worry if you can't resist buying another toy to add to your beloved dog's collection - basket for dog toys from Bowl&Bone Republic will help you manage playtime accessories. The colour you pick and the fashionable braid of the thick rope will nicely compliment the style of your home. Every toy is very important to your canine, that's why they like to have all of them within their reach. Place our basket for dog toys in a spot that is easily accessible to your canine so that he can reach for his favorite item whenever he feels like it. Have fun! Are you looking for a unique gift for a dog or his owner? Would you like to give something special to both of them? Bowl&Bone Republic products can provide you with a lot of inspiration. 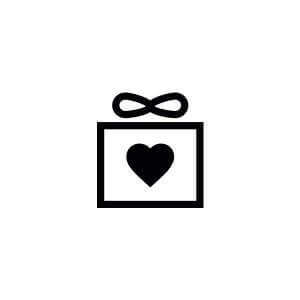 If you can’t decide which stylish item to pick, choose the dog accessories gift card –a convenient option that will help you to tailor the gift to the individual needs of the particular pet. It’s also a great opportunity to invite another pet lovers to the unique world of Bowl&Bone Republic. Purchases made at Bowl&Bone Republic during a sale can only lead to one outcome — a happy dog that loves the feeling of lounging around in his comfortable bed, wrapped up in a soft blanket. The same goes for new harnesses, toys and bowls. You can buy these and other accessories occasionally at promotional prices — all you need to do is keep up to date with the information we publish! Join us! 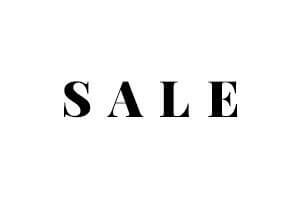 We invite you to a world of crazy sales at Bowl&Bone Republic! Fashion inspires us. It is the source of ideas for designer dog beds, stylish dog clothes, soft blankets with quality textures, elegant harnesses and all other Bowl&Bone Republic accessories. This will make the time spend at home and outdoor even more extraordinary. We prove that style can go hand in hand with comfort. Pets and their owners are the most important for us and for them we create unique, comfortable accessories. 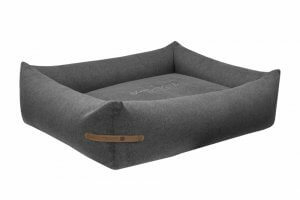 Let's take for example our dog beds - their insides are filled with the highest quality certified down, so that the dog can fully relax and have a royal rest. His guardian will appreciate the ease of keeping the bed clean and at the same time the design which suits the demanding interior of the house or flat. 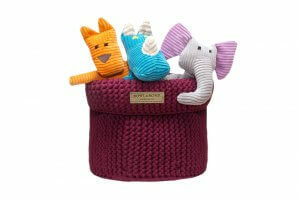 Both, the ideas for exceptionally puppy-friendly accessories and final products are made in the European Union. Our comfortable dog beds, mats or adorable toys are available for pets in almost every corner of the world. We are very proud that Bowl&Bone Republic designs have been appreciated by dogs and their owners in so many countries.